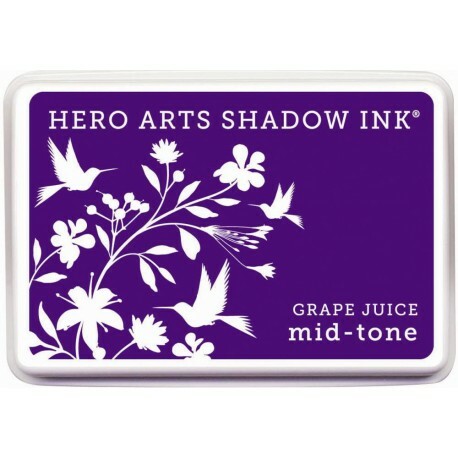 These dye inkpads are the best quick dry choice for stamping on glossy or coated paper. They are also great on regular paper surfaces and are perfect for easy stamping on scrapbooks, paper arts and many crafting projects. The dye is acid free, archival, fade resistant, and permanent. It can also be heat set for faster drying on some surfaces.